The Albufera is a freshwater lagoon and estuary on the gulf of Valencia. While once a saltwater lagoon, dilution due to irrigation and canals draining into the estuary and the sand bars increasing in size had converted it to freshwater by the seventeenth century. The natural biodiversity of the nature reserve allows a great variety of flora and fauna to thrive and be observed year-round. Its proximity, about 11 kilometres south of the city of Valencia, and easy access facilitate nature experiences and birdwatching. 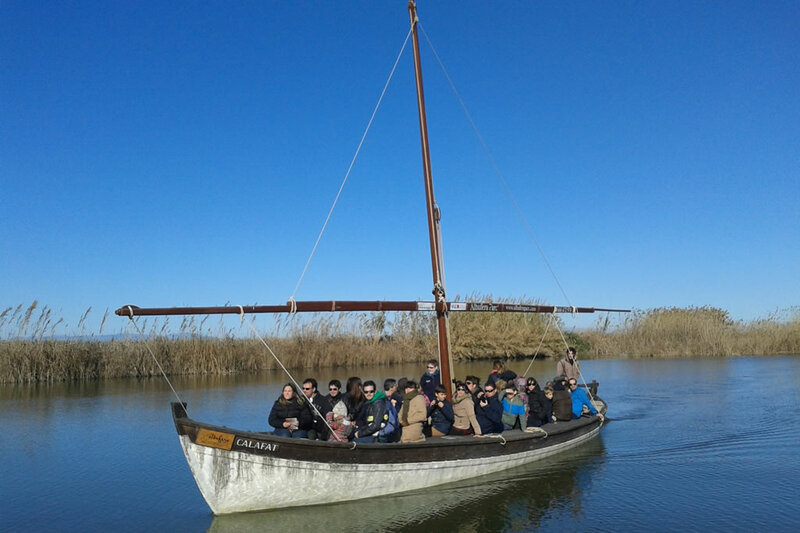 Since 1990, the Albufera Nature Reserve has been included as a Ramsar Site in the list of wetlands of international importance for birds, established in the Ramsar Convention of 1971. 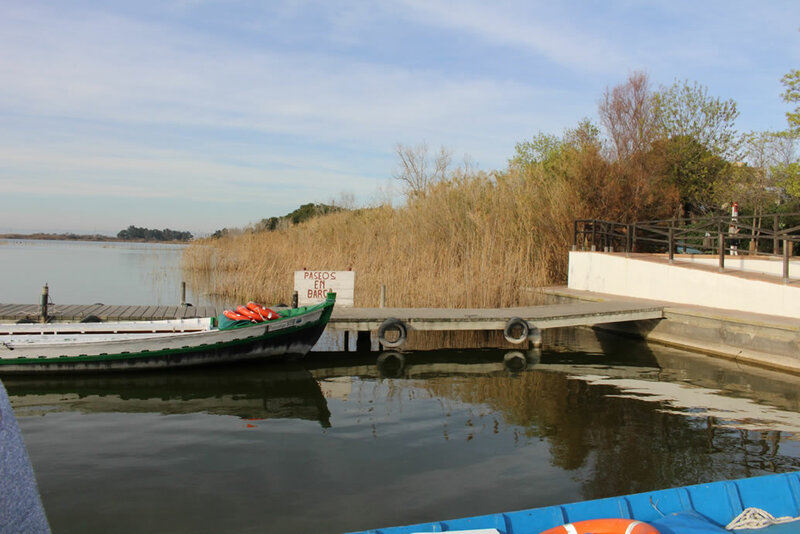 Since 1991 the Parc Natural de l'Albufera has also been included in the Special Protection Areas. The most important human use of the lagoon has traditionally been and continues to be fishing; until the lagoon's catchment area started to become industrialised, fishing generated substantial profits, as the clean waters of the lake provided a great diversity and abundance of fish. The growing of rice is another traditional use; it has great economic and environmental importance because in the rice fields (where the water of the lake is purified) there still exist plant and animal species that have disappeared from the lake itself. They also provide food and shelter for many birds. You can easily reach the natural park by car or by bus through the dual carriageway of "El Saler". 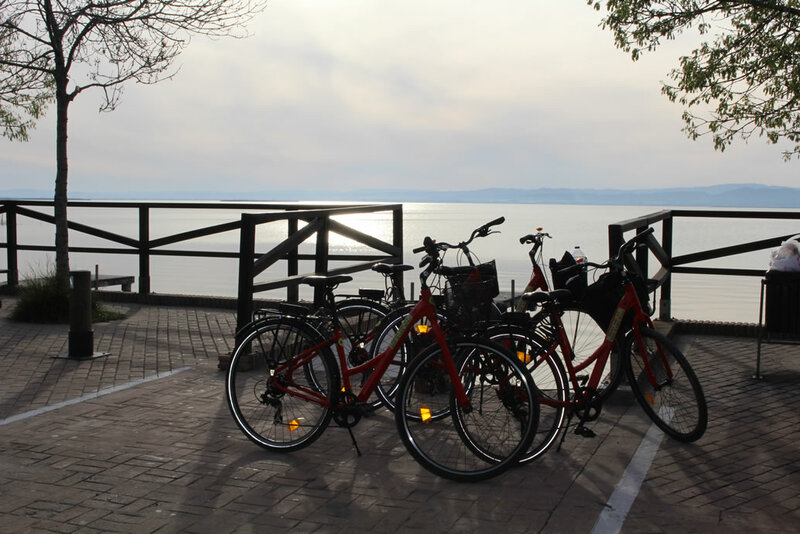 But if you want to fully enjoy the experience, the best way to visit the Albufera is by bike. Our team explored the several paths of the park to find the easy way that will take you to the lake and farther. 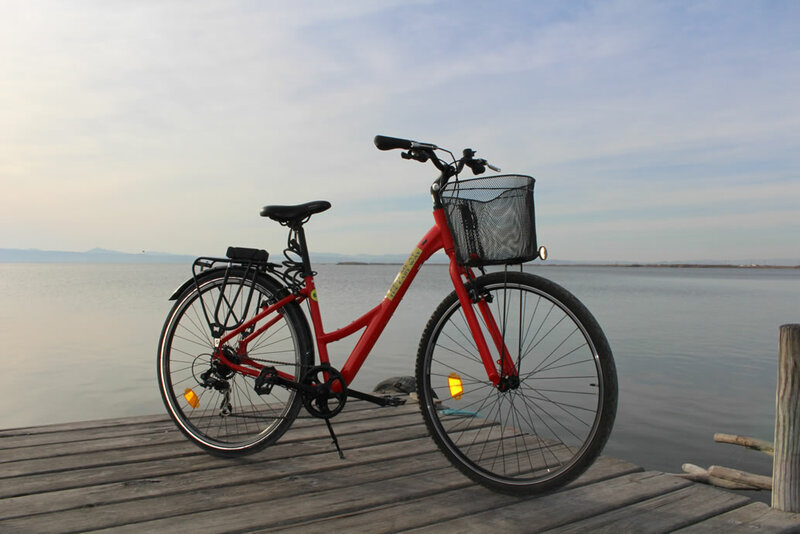 You will find information and details at our offices, where you can rent this beautiful Orbea with anti-puncture wheels and cycle from the City of Arts and Sciences to the town of Saler through the comfortable bike lane, then you can dive into the stunning nature of the park, enjoy the wonderful beaches and buy a boat tour of the amazing lake.